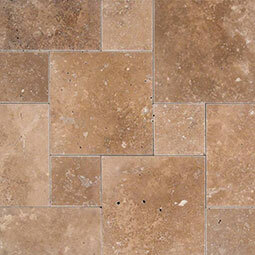 Cordoba Noche is the newest addition to our beautiful Premium Travertine Paver Collection. The palette of colors and textures accommodates the most delicate taste as well as the more contemporary and trendy styles. 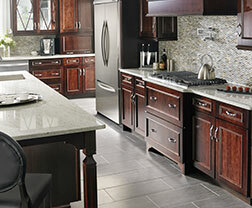 Available finishes include honed, tumbled and unfilled. 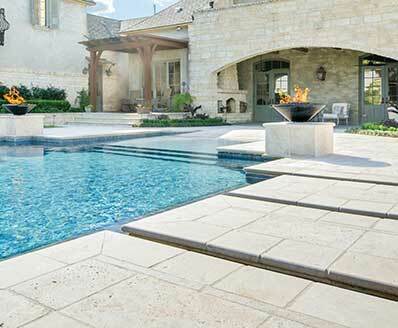 These pavers are recommended for interior and use.